set alls = albums "Photos"
I am new to this language and I am unable to find an remedy to the incorrect syntax. Can any one point out what is amiss here? If you refer to the dictionary it helps to understand how each element is contained by other elements. 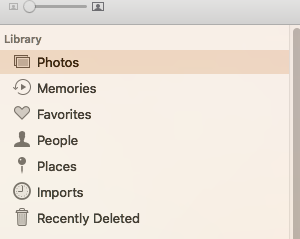 To get the photos of all albums you have to loop through the media items of every album. This will get the filename of each photo.